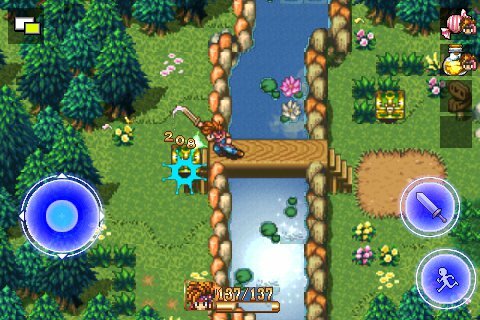 From today until March 31st you can pick up Secret of Mana for you iPhone, iPod Touch or iPad or whatever for only $3.99 USD, that’s 5 dollars off! If you haven’t picked it up yet your waiting just paid off! You can buy it here at the iTunes store! 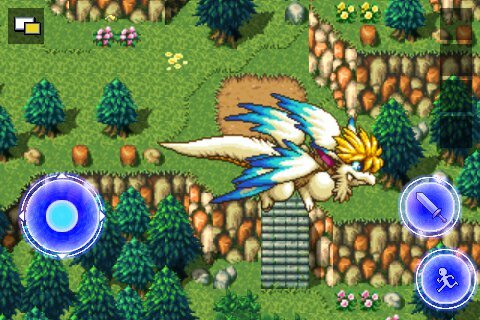 Ok, this isn’t really huge news or anything, but the characters from Secret of Mana have apparently been added into the game Voice Fantasy where you apparently get people to talk on your phone and you unlock characters who fight using all the voices that summoned them or something strange. Maybe someone else knows something about this? Anyway, here are some screens. At least some Mana characters still have jobs these days. Thanks to Shuu for the news! The characters are special guests! Randi is about to get whacked! Silly Popoi, that’s not the Dark Lich! 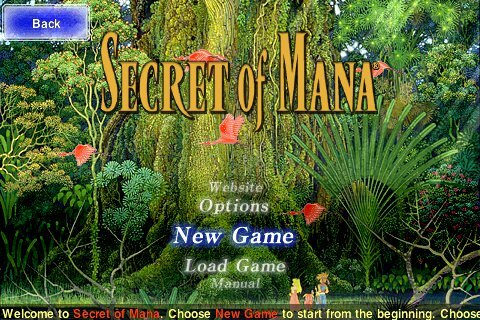 Secret of Mana for iPhone is out! Thanks to Ailise again for the info! If it’s not in the appstore now, it should be by the end of the night! You can find it on the iTunes store here for $8.99 USD. The SoM soundtrack can also be found on iTunes and is 25% off until January 5th! 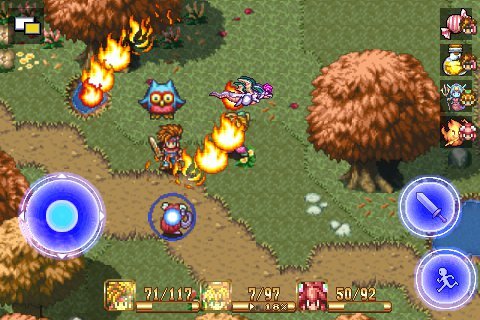 And instead of doing a music update I’m gonna post all the Secret of Mana commercials again because they’re lots of fun! Ailise posted a neat video on the forums here. As you can see it’s got the updated SoM Mobile graphics and they look really nice. The controls seem pretty good too, nice touch controls on the ring menu though I kinda miss the items spinning. They do spin when you switch menus at least. Does it seem a bit laggy to anyone else though? It’s pretty cool looking until they end up hitting a cutscene and messing everything up! Apparently it’s supposed to be coming out in Japan around Christmas time. If this ends up coming out in the US soon I’m gonna have to get an iPhone just for this! manaman from the forums linked me to this article about the game. 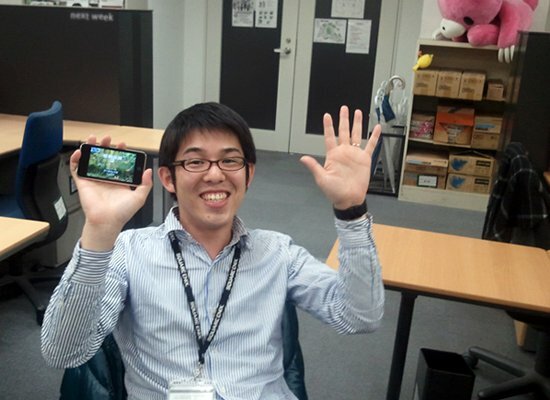 Shuu from the forums informed me this is an iPod Touch so the game will work on both iPhone and this. Got iPhone or iPod Touch? Now you can bookmark Seikens and get a nice icon in your iPhone/iPod Touch. Comments Off on Got iPhone or iPod Touch?